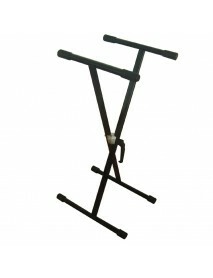 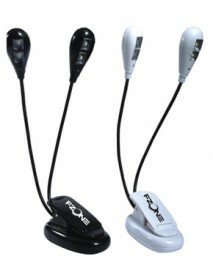 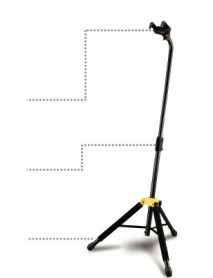 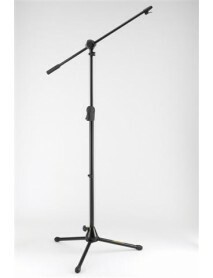 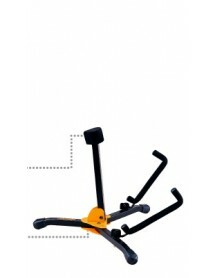 X frame keyboard stand Easy lock system &nbs..
Sturdy Heavy Duty Music StandHeight and Angle adjustable..
Dual LED lights with 2 LED's on each light Clip-on or freestanding Lights are attach.. 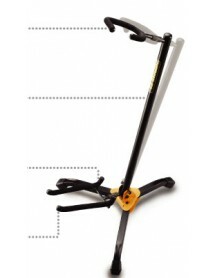 Compact Mini guitar stands for Electric and Bass. 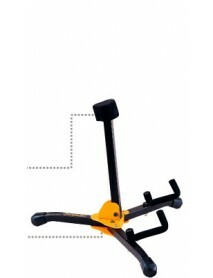 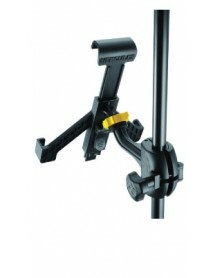 Stable and chunky and ultra easy ..
Auto Swivel action to allow different shape guitars hang vertically without strain Auto G..
Auto Swivel action to allow different guitar shapes to hang vertically without strain Aut.. 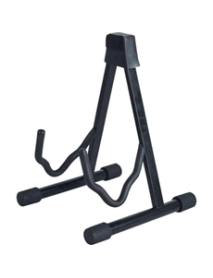 Compact mini guitar stands, stable and chunky and are ultra easy to pack and carry Specia.. 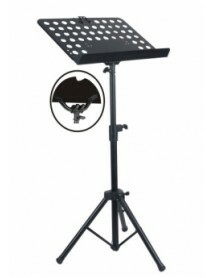 Shock Absorbing System Guitar stand Shoksafe tilting post and Secure retention system ..
Auto grip for instrument security Specially formulated foam for protection of neck S..
Quik-N-EZ Adaptor for instant microphone attachment Quik-N-EZ 2-in-1 Boom Clamp adjusts ..
Versatile design to fit Tablets from 7" to 12.1" 360 degrees ball j..